Speculation has centered around the unveiling of the Galaxy S III, or possibly a new tablet that would yet again introduce a Samsung device to challenge the iPad. It was all very mysterious, and Samsung had many of us captivated by the lure of a new something. This was all heightened by the fact that the company is paying for prime Super Bowl ad time: 90 seconds during the fourth quarter. That comes with a $6+ million price tag. Well, we don’t want to dash any dreams out there, but prepare to be disappointed. Samsung will be “unveiling” it’s new Galaxy Note – you know, the handheld tablet-stylus combo that we’ve known about for quite some time. Here’s the press release announcing the ad’s details. Samsung’s overselling here a bit. Not only is this not actually a new product (it’s been available in the U.K., Germany, France, Taiwan, Hong Kong, and elsewhere for awhile), we wouldn’t necessarily call it a “revolutionary” one. Sure, it sits somewhere between a tablet and a smartphone (which you could argue is an awkward halfway point) and comes with a stylus – which seemingly makes it a really big phone or a really small tablet. 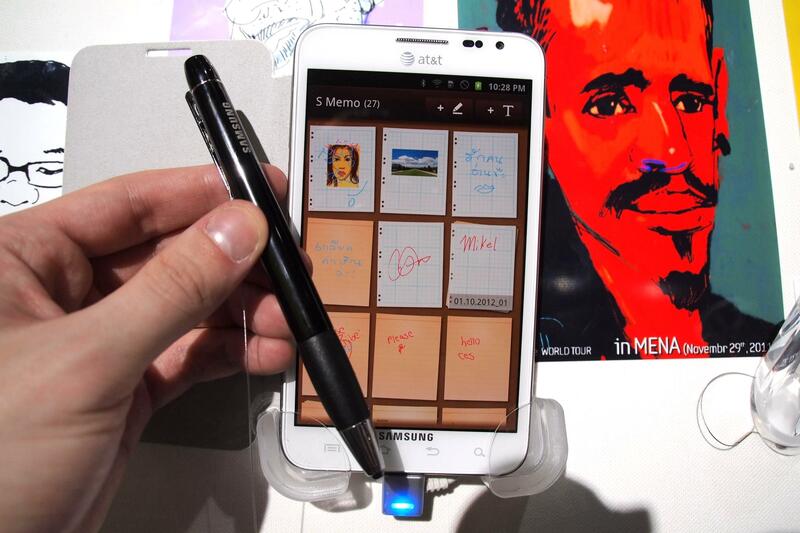 Whatever your take on the Galaxy Note, don’t get your hopes up for something actually unheard of this Sunday. And if you’re genuinely excited about the new product, preorders start the same day.